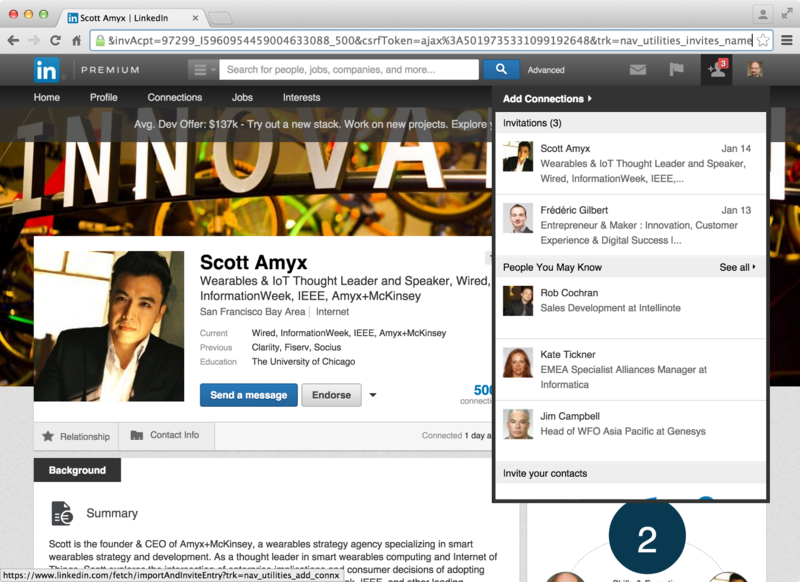 LinkedIn has a bug problem, in two senses. There are long-standing, unresolved errors, and there are agitators like me (or is it only me?) who keep finding more and say so. This article is my latest “bug LinkedIn” entry. My latest finds center on counting. They’re very visible. I’ll show you two instances, and toss in a screenshot of a special slip-up. LinkedIn groups are a great feature. I belong to quite a few, and I moderate several. Check out the moderation screen to the right. The Discussions tab is displayed, indicating 35 items in the Submissions Queue pending approval — the same number is shown next to the Manage menu-bar item — except we don’t see any pending discussion submissions, do we? We do, however, see a tick box next to… nothing. Actually, I can explain this error. 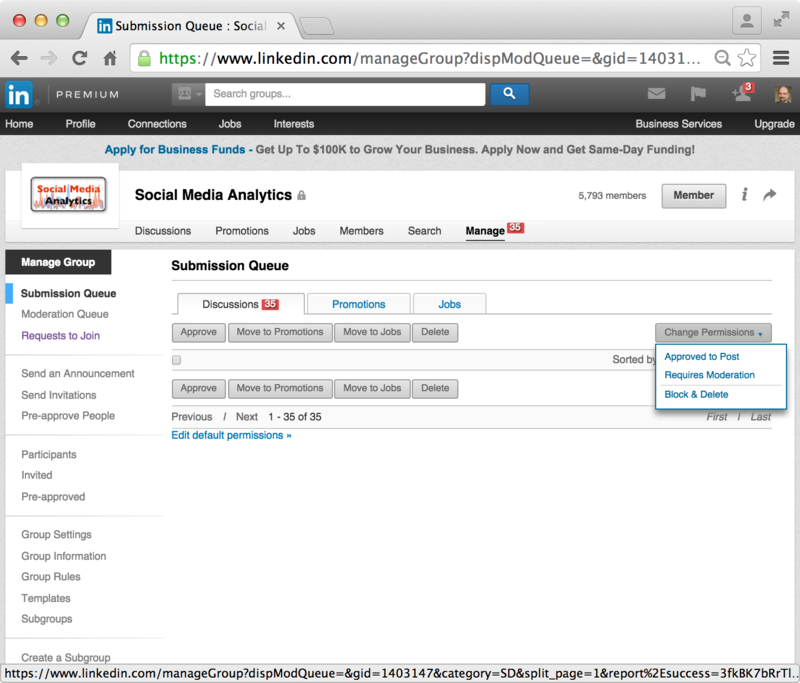 LinkedIn provides group moderators a Block & Delete option under the Change Permissions drop down, as shown in the right-middle of my shot. A diligent moderator will use it to ban group members who repeatedly submit off-topic content. I’ve used Block & Delete. Each time I use it, while the submitted items disappear, they’re still being counted. 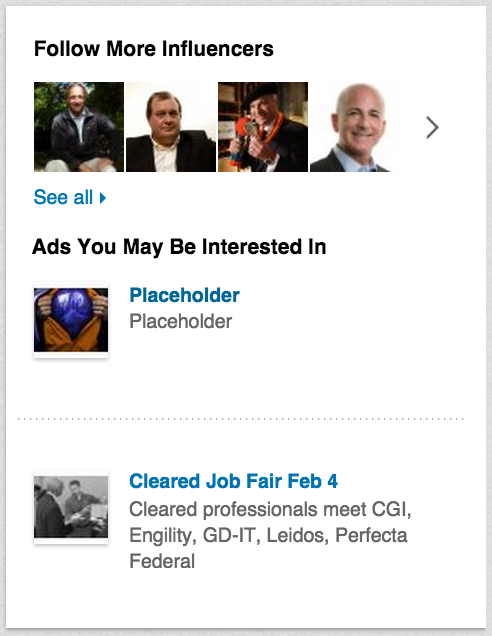 My guess is that they’re still in LinkedIn’s database, but now flagged with a “blocked” status. So we have a bad counting query that can be easily fixed. All LinkedIn Engineering has to do is add a condition — if in SQL, in the WHERE clause — so that only non-blocked moderation entries are counted. Counting error #2 involves connections requests. It’s a two-fer — two errors, actually. I can’t explain them, but I can show them and describe them. The second image also the drop-down under “Add Connections,” which, again erroneously, shows a pending connection invitation from the person I’m already connected to. But that’s not all! Did you notice the little plus-person icon in the upper-right of each of those screens? Did you notice the number displayed in a red background? It’s 3. Now, how many connection requests do you see under Invitations in the drop-down of the second image. I see 2. 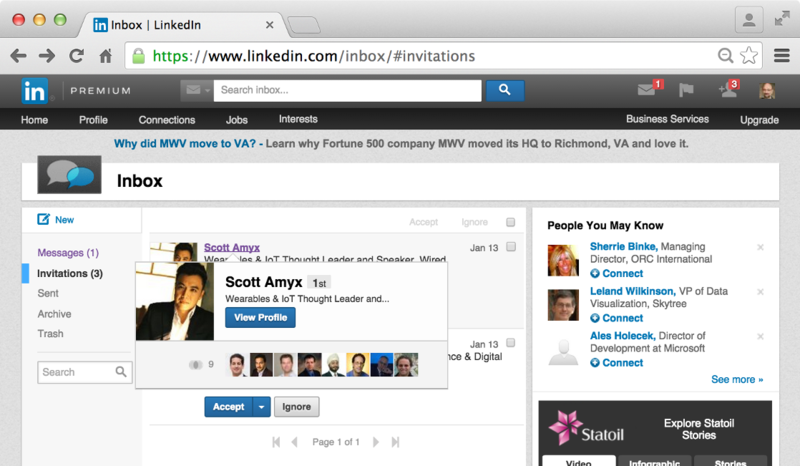 Finally, let me reassert that I am a loyal, paying LinkedIn user. Did you notice the word “premium” next to the “in” logo in the screenshots I posted? There’s always room for improvement, and of course, LinkedIn capabilities have advanced light years since I wrote, in InformationWeek in 2004, “LinkedIn is the only social-networking system I looked at that currently deserves enterprise consideration.” Myself, I may be a more astute industry analyst and better writer now, in 2015, than I was then. Here’s to progress!! … and also to getting even the little things right.